A big congratulations to Sarah and Emma, who graduated this weekend! So proud of these girls and so excited for what lies ahead for them in the coming months. I have such fond memories of my college years... Oh to be young again! Congratulations girls! 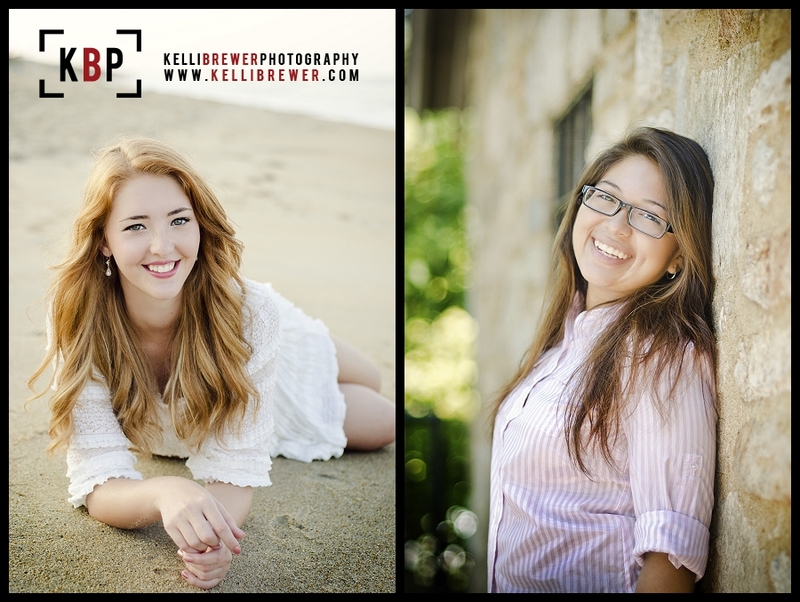 Have an upcoming senior? Get in touch!